Looking for sane, practical advice on passing the bar exam? We have great tools and resources for first-time and repeat takers! 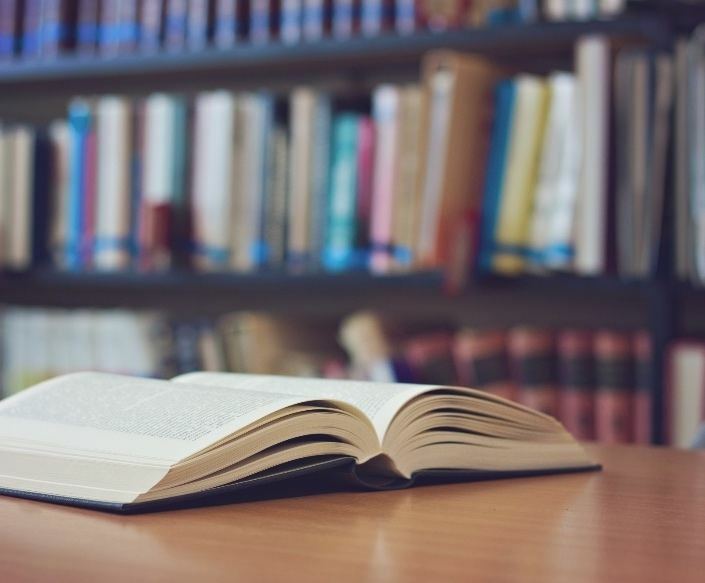 We offer private, one-on-one tutoring for California, Pennsylvania, and all Uniform Bar Exam (UBE) jurisdictions (including the MEE and the MPT individually). Our tutors have helped bar takers around the country find bar exam success as first-time and repeat takers. If you're coming back from a bar exam failure, get the help you need to figure out what went wrong and how to set yourself up for success this time around. Wondering how to study smart for the bar exam? Unsure how to approach a given bar exam essay? 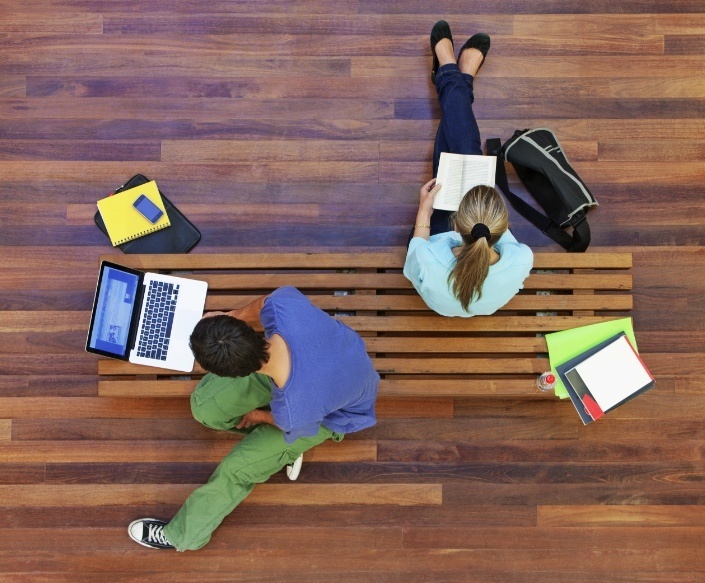 Not convinced you’re managing your study time effectively? Check out our blog and podcast! You'll find tons of free content to help you prepare effectively and efficiently for the bar exam. 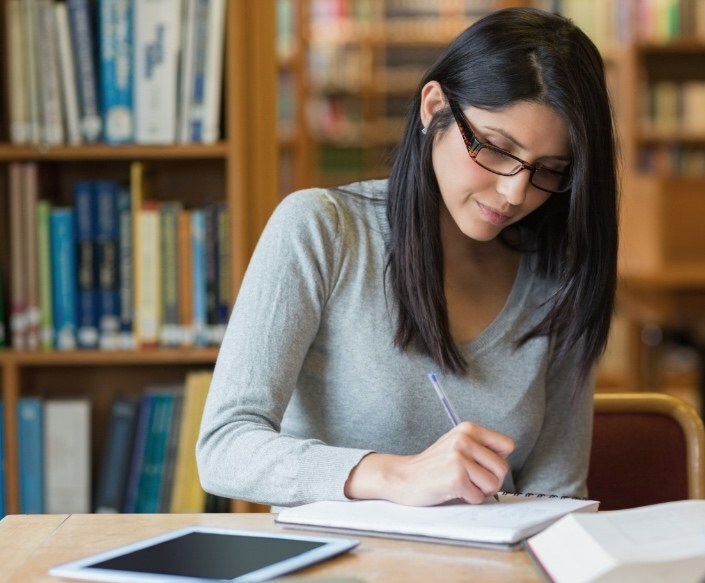 We’ve also reviewed a variety of bar exam tools so you can pick the best study options for you. Take a look today! We know not everyone needs — or can afford — private one-on-one bar exam tutoring. That’s why we’ve taken the collective knowledge of our team of bar exam experts and developed useful, affordable workshops and study tools, including the Writing of the Week (WOW) Workshop, the Brainy Bar Bank, and the Self-Study Program. Get the practice and support you need to pass, at a price you can afford! If you got disappointing bar exam results — or if you’re taking the exam for the first time and don't feel confident about your chances of passing — we can help. The Bar Exam Toolbox offers private, one-on-one tutoring for California, Pennsylvania, and all Uniform Bar Exam (UBE) jurisdictions (including help with only the MEE or MPT). Our highly experienced tutors can craft a plan that works for you. We work with first-time and repeat takers, and with full-time students, those who are studying while working, and with attorney applicants. We have tons of great free bar exam content for you to check out on our blog and podcast! Get tips on how to study effectively, balancing working and studying, getting mentally ready, creating a rock-star study schedule, and more. We’ve also done helpful reviews of popular bar exam tools from commercial courses and MBE courses to flashcards and outlines. Not everyone needs to prepare for the bar exam the same way. Let our experts help you decide which bar review offerings are right for you! Not sure you need a tutor? Check out our affordable bar exam workshops and study tools. The Writing of the Week (WOW) essay workshop helps ensure weekly writing accountability and aims to simplify the elements of the law into what you really need to know, without all the excess filler. The Brainy Bar Bank gives you years of real bar exam practice problems, categorized by subject area, topic, and subtopic, so you can easily drill weak areas or practice heavily-tested issues. And the Self-Study Program combines WOW and the BBB with support from our team and other resources to ensure you can self-study with confidence! Hello, and welcome! We’re glad you stopped by, and we want to make your bar exam journey more pleasant. Lee has been helping people prepare for the bar exam since 2009, inside and outside of the law school environment. Lee is convinced that there’s no one right way to prepare for the bar exam – we all have different needs and learn in different ways. The key is to figure out what approach fits your study style (and available funds) and make the most of it. She created the Bar Exam Toolbox to help you figure that out, and to provide you with the resources you need to find bar exam success. Alison took two bar exams, and somehow passed both despite studying a grand total of about four weeks and never taking BARBRI (at least the second time she had the "I was working full time" excuse). She’s always on the lookout for unconventional ways to streamline your bar studying, so you can pass the bar exam and get on with your life!